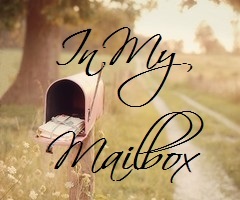 In my mailbox is a weekly meme hosted by Kristi from The Story Siren where you can share the books you were gifted, bought, or borrowed. I really shouldn't have checked out this many books but I couldn't stop myself! Plus I have some on hold at the library that are ready to be picked up! So what did you get in your mailbox this week?? looks like you have quite a few awesome looking books. Thanks Ashley! I'm pretty excited to dive in once I get some other books finished. 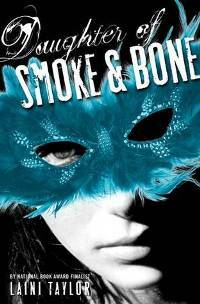 Smoke and Bone is a fantastic read hope you like it! I'm intrigued by Texas Gothic it sounds a lot of fun! Great books. 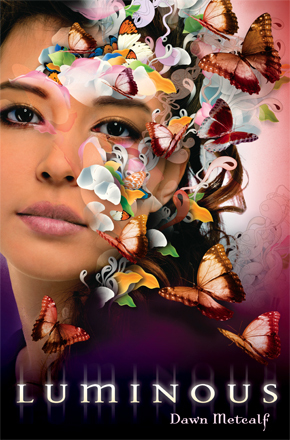 I am looking forward to hearing what you think of Daughter of Smoke and Bone. Not bad! Read Claire de Lune last year and it was okay. Hope you enjoy all your new reads! @Giselle, I have heard great things about it and I'm really excited to get started on it! @FiveAlarm, Thank you! I'm excited to see how it turns out! @Jessica, Thanks for stopping by, I picked up Claire de Lune because I really like werewolves and it seems like a unique story. We'll see how it goes. @Wendy, Thank you! Thanks for commenting and stopping by too! @Pam, Thanks for stopping by and commenting! @Kelly, Thank you! Maybe we'll end up reading it at the same time! awesome books! I got Between sea and sky too off Netg! Heard Daughter of Smoke and Bone is really good. 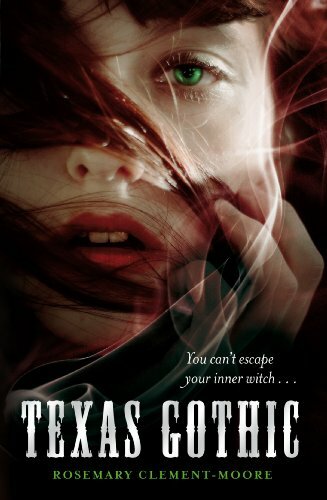 I just read Texas Gothic and liked it. I really want Daughter of Smoke and Bone! Here's what I got this week. I hope that you enjoy your books! Looks like you have some great books there!! I love the cover of "Imaginary Girls" and I've heard good things about Texas Gothic. 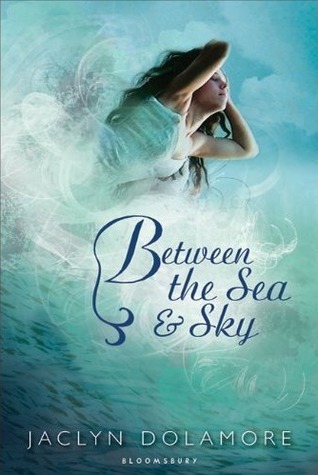 @Faye, I'm really interested to start Between the Sea and Sky. Thanks for commenting! @Jenny, I've heard great things about both books! I'll check out your IMM. Thanks for stopping by! 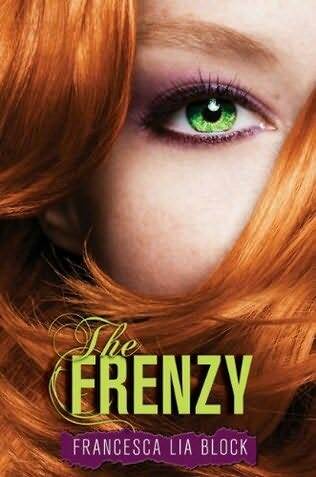 @Willa, The cover is what is really making me want to read the book even though I've heard some not so great things about it. But everyone has different opinions right? @Justin, I couldn't stop grabbing books at the library haha. Thanks for stopping by and commenting! PS:- I'm looking forward to getting a copy of Daughter of Smoke & Bone. 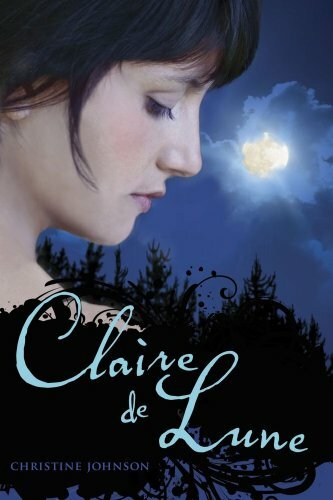 I also got Clair de lune in my borrowed TBR pile still.